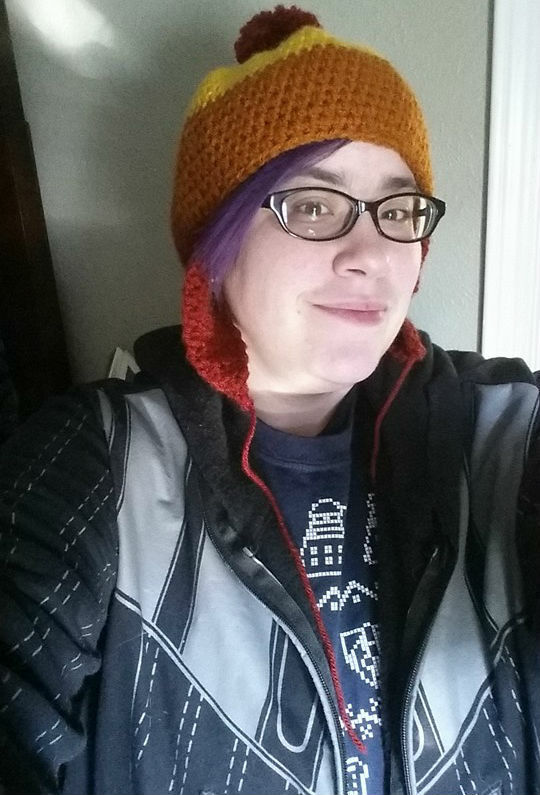 Candice Huber is a self-proclaimed nerd/geek and the owner of New Orleans’ premier geeky bookstore, board gaming store, and nerd mecca: Tubby & Coo’s Mid-City Book Shop, named after her grandparents. She started reading at the age of two, and as a kid, her nickname was Johnny 5 after the Short Circuit robot who loved “input” any way he could get it. Candice prefers science fiction, fantasy, and horror, but at times is known to read a good mystery as well. She’s also obsessed with comic books, and currently holds around 30 subscriptions for single issues (which doesn’t even include the graphic novels/trades she consumes). Her current favorites are Jem and the Holograms, I Hate Fairyland, East of West, Monstress, and The Mighty Thor. She typically reads about 12 books at a time. Besides books, Candice loves board games, Hamilton: The Musical, Star Wars, Supernatural, Doctor Who, Thundercats, He-Man, She-Ra, Jem and the Holograms (see the 80s cartoon trend here? ), Harry Potter, Game of Thrones, musical theater, and Disney, among other geeky things. She’s also SUPER into dragons, as evidenced by the dragon on the logo for the book shop and the mascot that sits on the checkout counter. Candice also loves to write and tends to overachieve and get involved in things more than she should. You can check out more from Candice and her nerdy bookstore on Twitter, Facebook, Instagram, and the Tubby and Coo’s blog. You can also hear her talk about all things nerdy and book, comic book, and board game related on her weekly podcast, Novel Ideas, on WRBH Reading Radio online. Read all of her Nerdy but Flirty articles here.